In order to become a Wanderers Squash Club Member you must first join the Wanderers Club and then the Wanderers Squash Club. Please click here to read Chris Hughes's Wanderers Squash monthly squash newsletter. 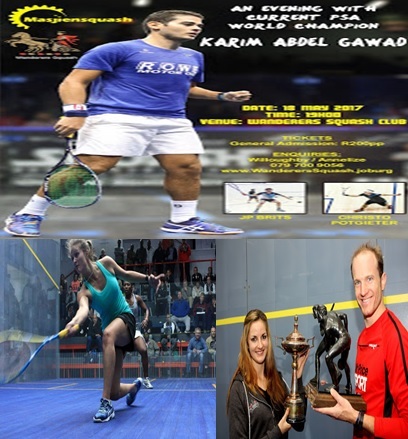 Please click on the links on your right to view more details about the Wanderers Squash Club. Click here if you are looking for a squash partner. Click here to view a list of potential squash partners. Click here to view the presentations given at the recent successful WSF Coaching & Development Conference in Malaysia. 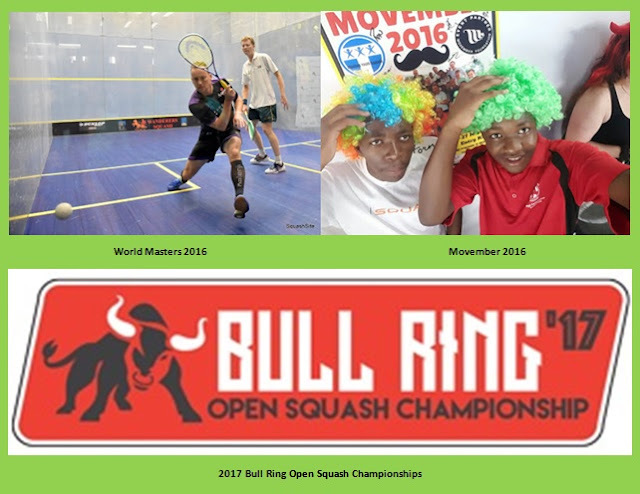 Click here to view a list of upcoming squash tournaments in South Africa. Wanderers Squash. Watermark theme. Powered by Blogger.